As business owners, we want to believe that as long as we’re scheduling posts on our Facebook page, the engagement will surely follow. Why else do people follow our pages if not to like our posts? Well, unfortunately, that’s not always the case. First of all, what does Facebook engagement even mean? Facebook engagement encompasses a lot of things. There’s the obvious — liking, commenting or sharing a post. But it also includes clicking a link, watching a video, etc. Basically it’s any action a person takes on your page. So how do you get people to do that? We won’t drone on about creating killer content and posting consistently. No question, that’s important, but you already know all of that. So what else can you do to increase engagement on your page? Here are some ideas that maybe you haven’t tried yet. One of the easiest ways to get people talking (i.e. engaging with your post) is to ask them a question. The nice thing about this method is that it requires little resources and the possibilities are pretty much endless. Here’s an example — if you’re a real estate agent, you can ask your followers what their #1 must-have in a new house is and why. Keep these posts simple and light hearted to get the best response. It absolutely matters what time of day you schedule posts. You’ll find plenty of articles online that say they’ve figured out the optimal time to schedule posts on every platform. These are great guidelines to follow, but take them with a grain of salt. The best way to find out when you should share your posts is to look at your analytics. Just go to Facebook Insights and click Posts to see the days/times your followers tend to be online and schedule your posts accordingly. 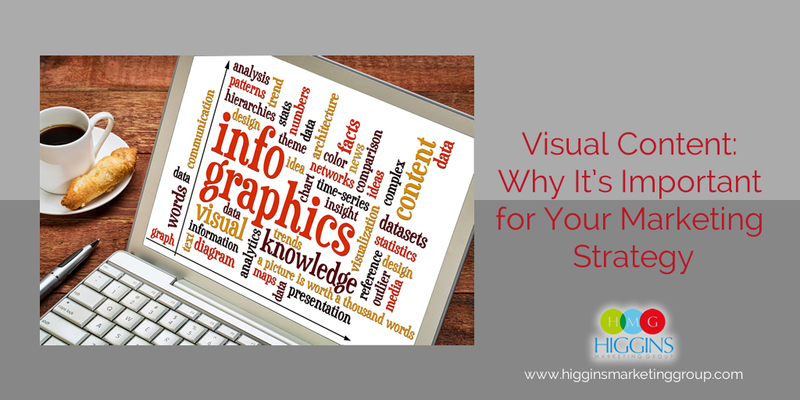 We can’t say enough how important visuals are when it comes to social media marketing. And they have a big impact on your engagement numbers. Social media posts that include an image get a whopping 650 percent higher engagement than those without. 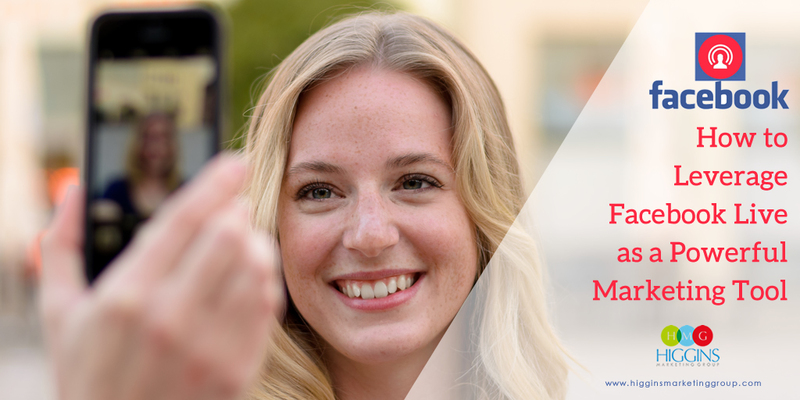 Investing time into finding or creating high-quality images for your posts is a must. You can find free stock photos on sites like Unsplash and Pexels, and Canva is a nice basic tool for designing graphics. Who doesn’t love winning free stuff? The answer is no one. Hosting a contest is a great way to reward your loyal fans and create buzz around your brand to bring in new ones! Again, there are a lot of possibilities with contests. The most important things to remember here are 1. Don’t go overboard. Host them once a quarter at the most to keep yourself in the green. And 2. Make sure the prize is relevant to your business and your followers. Pro tip: Include in the contest rules that followers have to tag a friend in the comments to increase engagement and your reach. Now that you’re putting all this effort into boosting your engagement, chances are more comments will be coming in. Please, please, please don’t let them just sit there with no response. Remember, you started the conversation, so don’t just get something going and walk away. 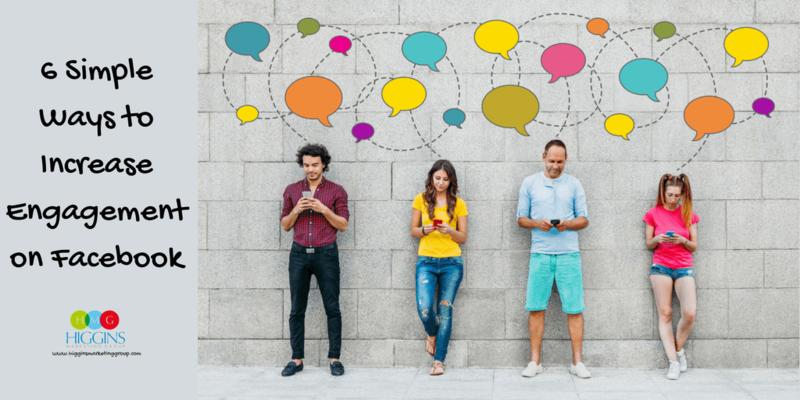 Replying to comments makes your followers feel heard and appreciated, which will foster brand loyalty and encourage more engagement in the future. 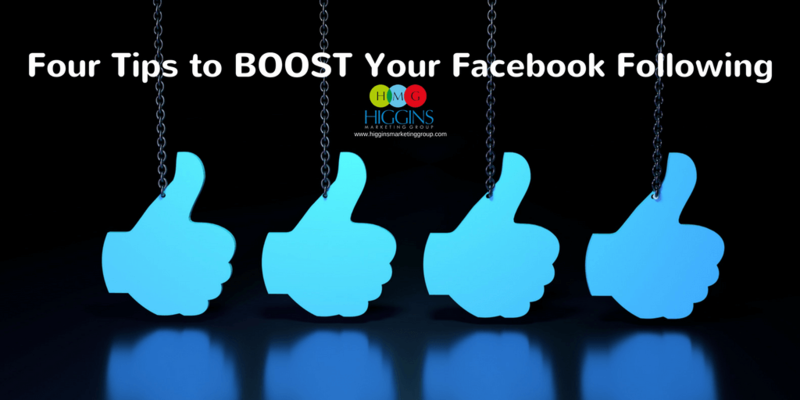 People come to your Facebook page to get to know you and your business better. So show them who you are! Are you a little sarcastic? Incorporate a post every now and then with some dry humor. Is your brand bubbly and motivational? Make sure the tone of your posts matches that. The more you show off your personality, the more authentic your posts are going to feel, and that’s what resonates with people.